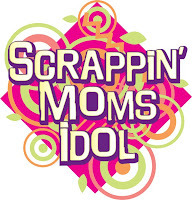 Scrappin' Moms: Supplier Discounts only at Scrapfest 7! 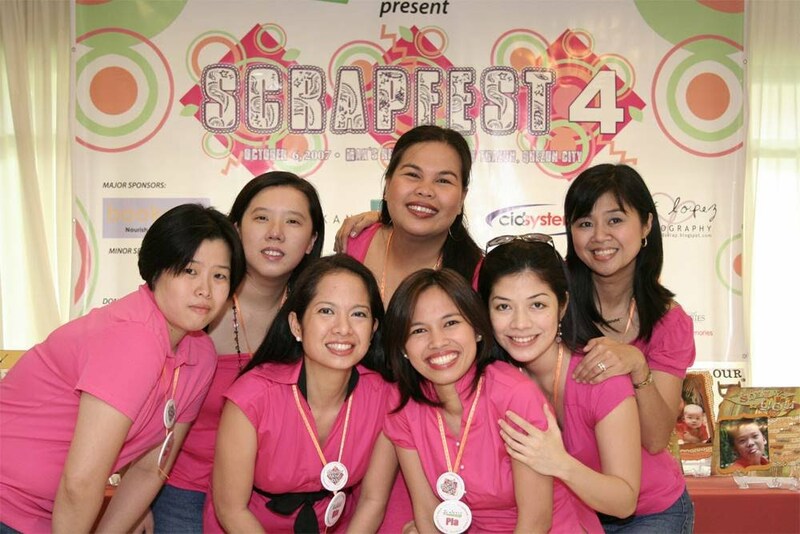 Supplier Discounts only at Scrapfest 7! may brach po ba sa cebu? meron po bang mga designer papers? good day po by the way.